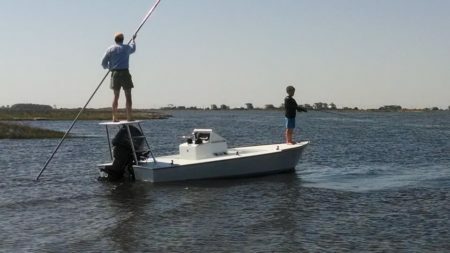 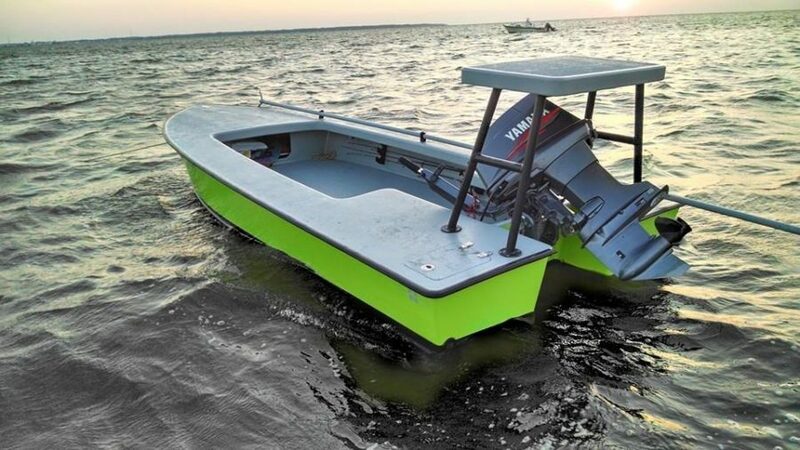 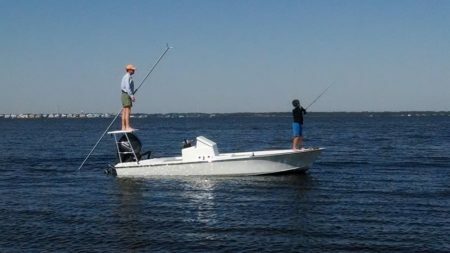 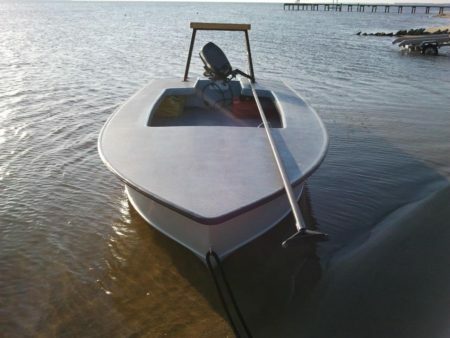 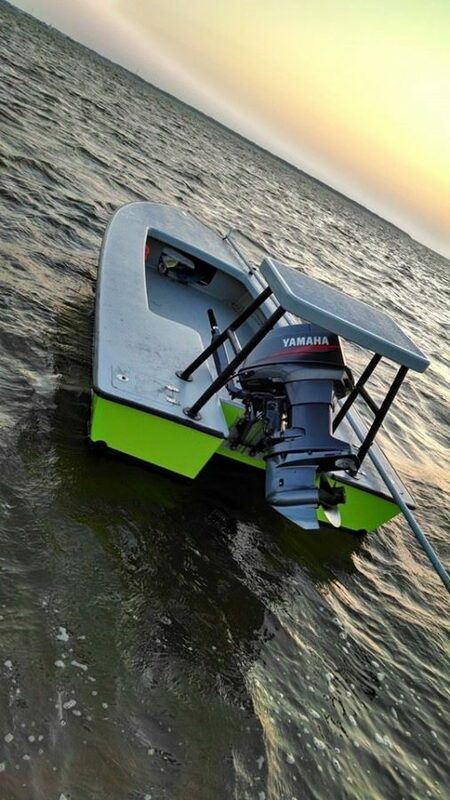 A low-profile, easy-poling flats boat that can actually handle a chop. 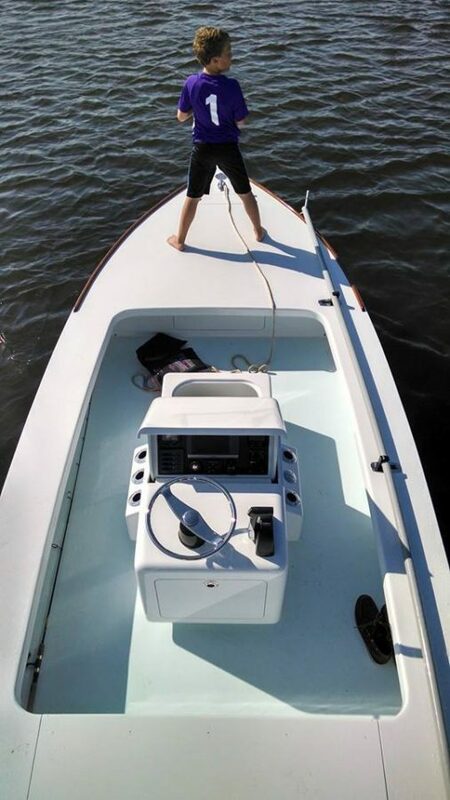 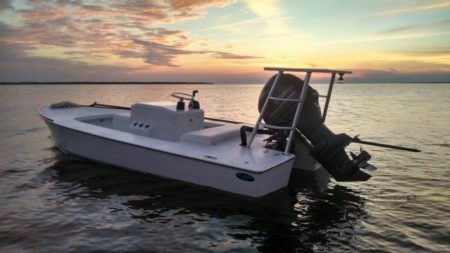 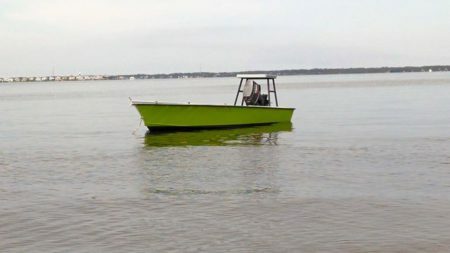 For this boat, I’ve again used my well-proven 17.5 tunnel hull, yet stretched 6″ to an 18-footer. 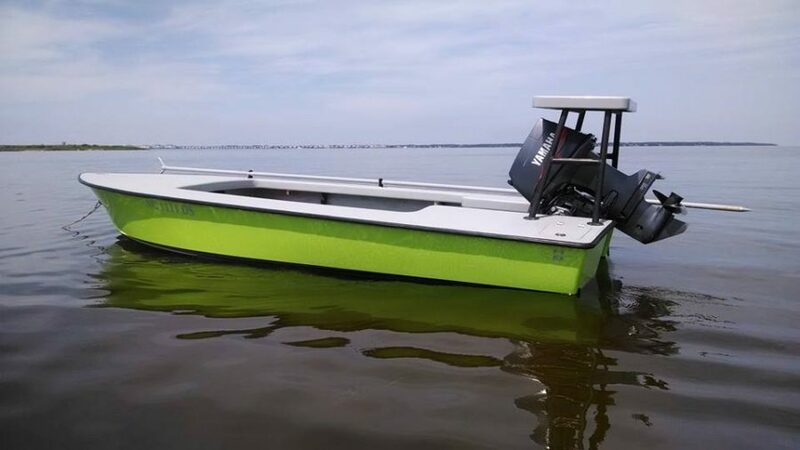 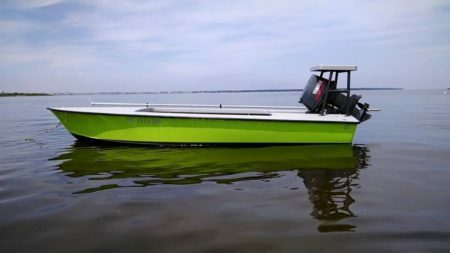 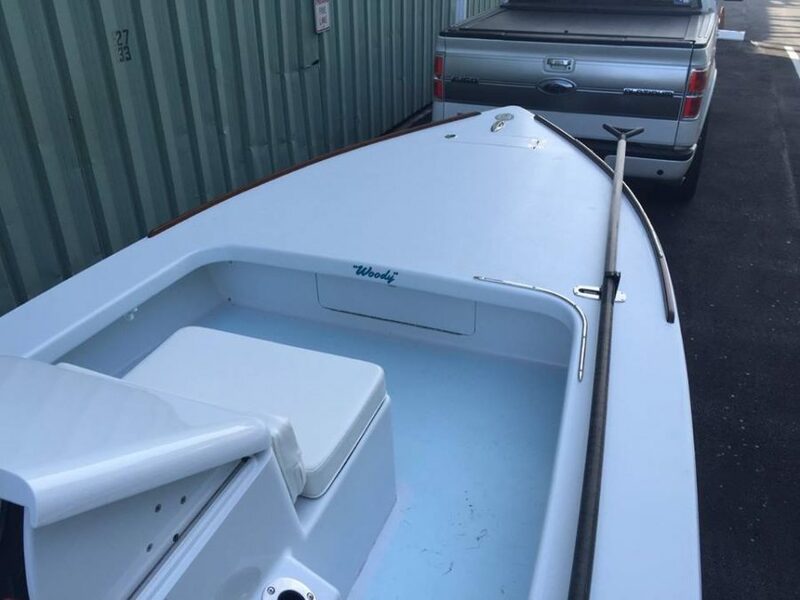 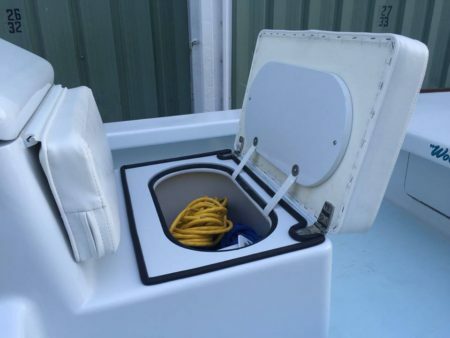 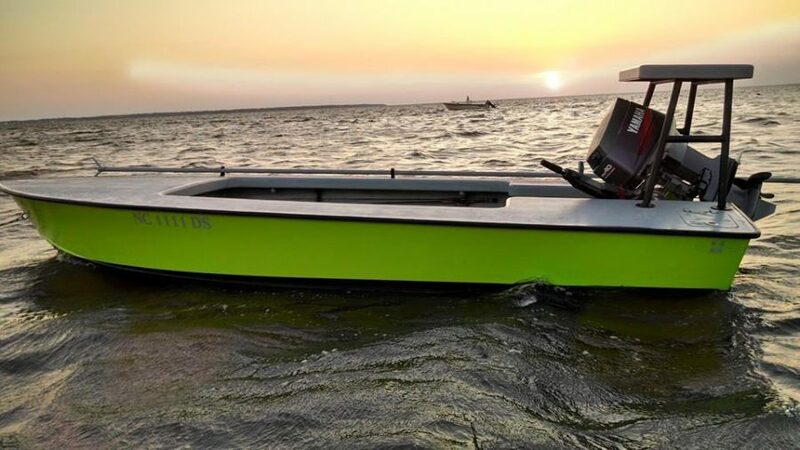 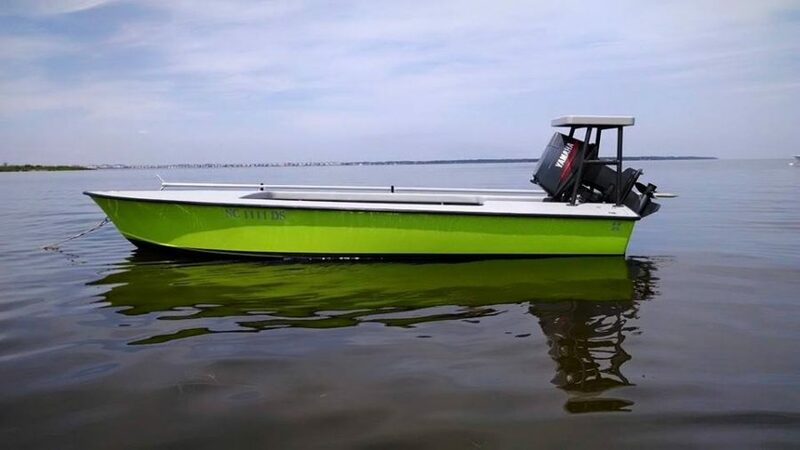 This hull design, which runs in less than 10 inches, remains extremely dry because of its aggressive spray rails and retains a comfortable ride because of its 30 degree deadrise at the entry. 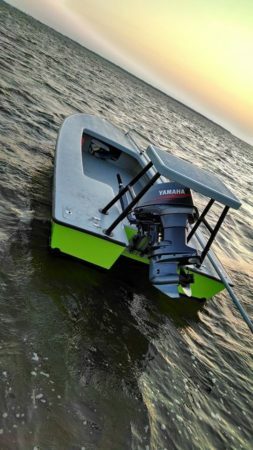 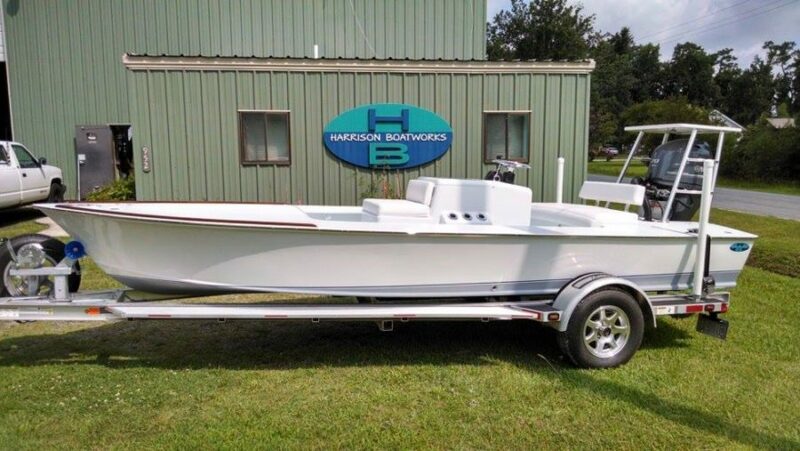 The hull is very stable to pole and fish because of its extra beam. Note: This is not a production boats. 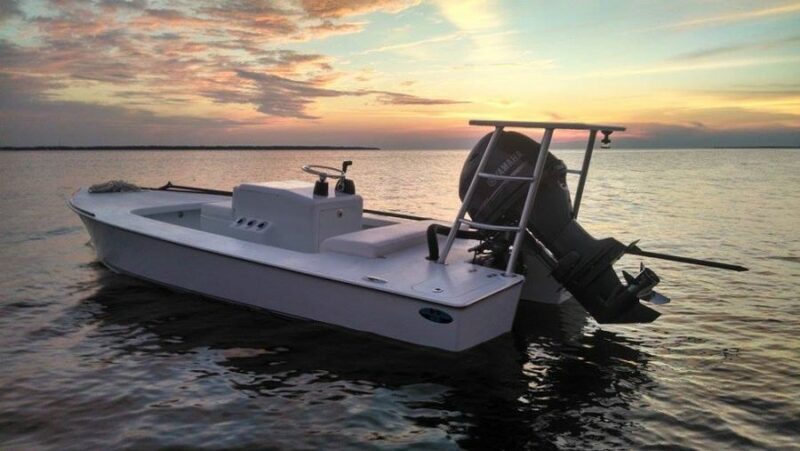 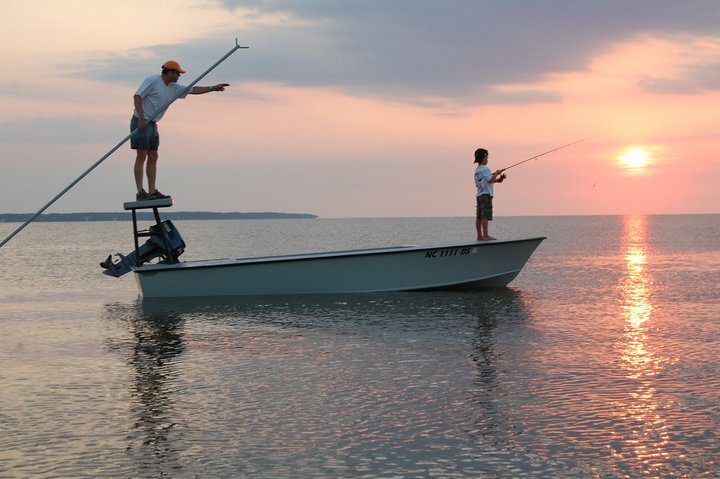 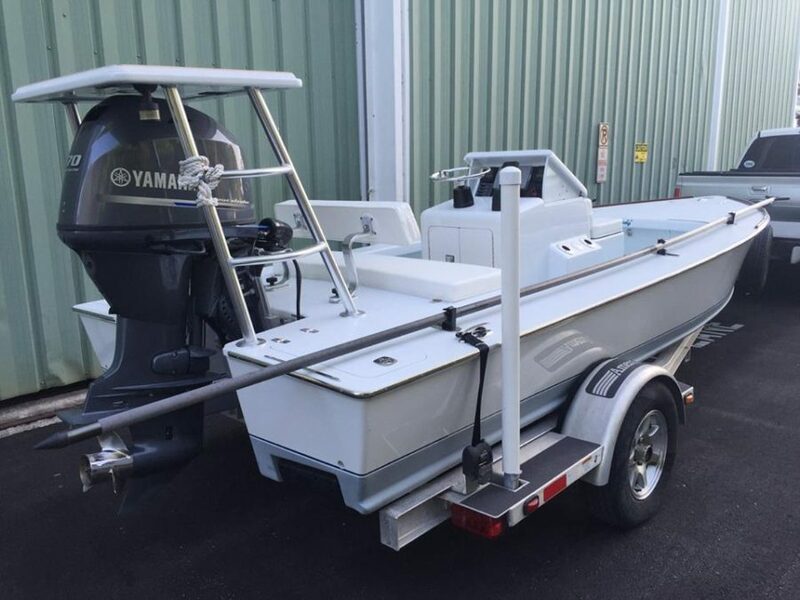 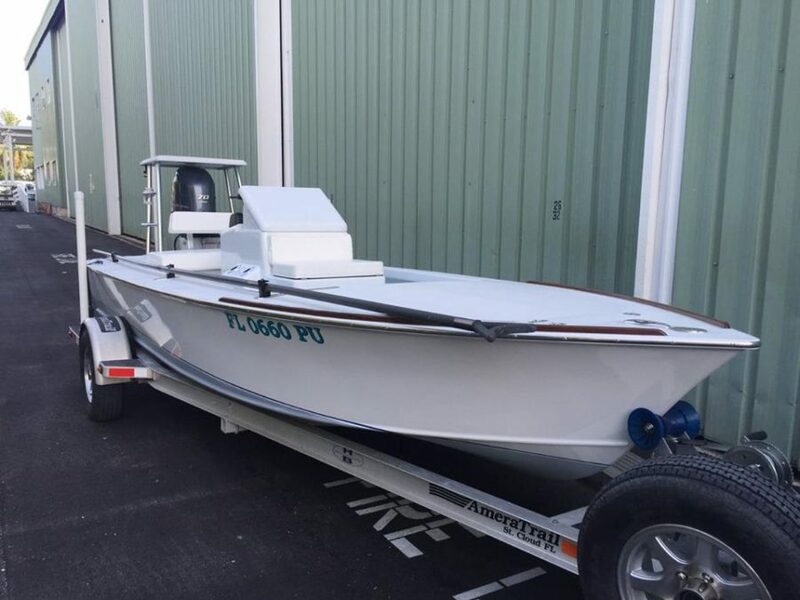 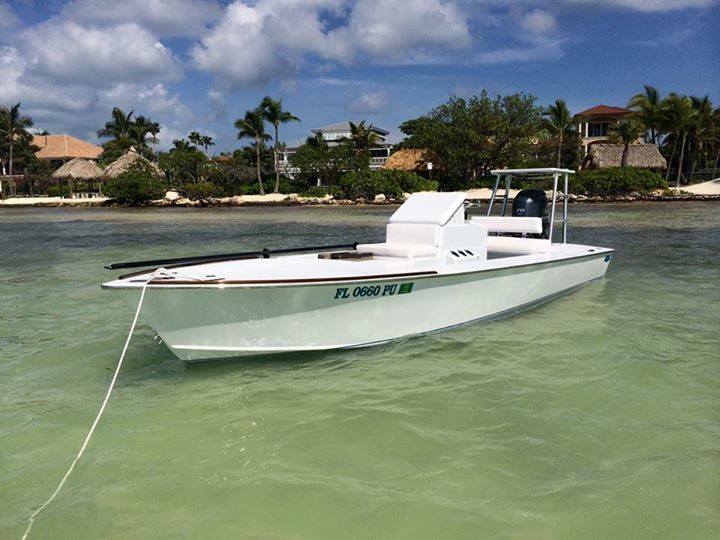 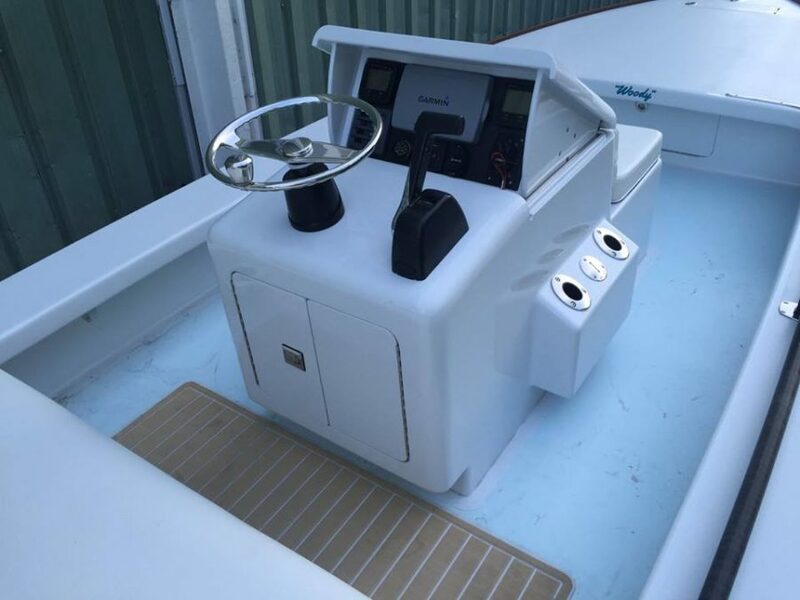 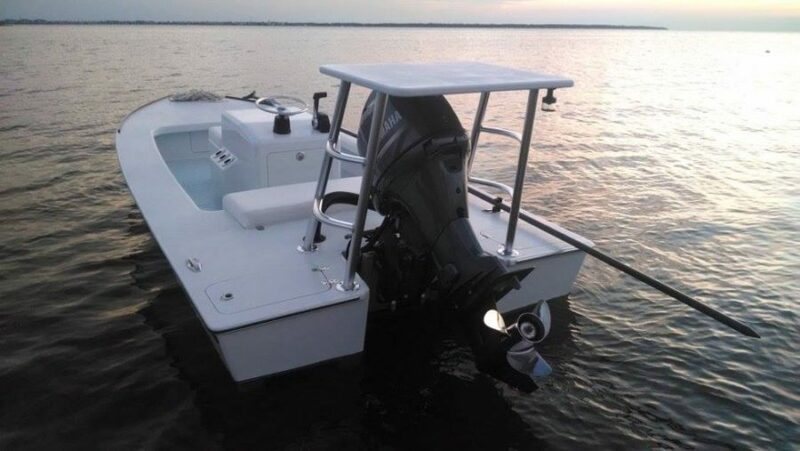 Each boat is hand-crafted to the owner’s specifications.